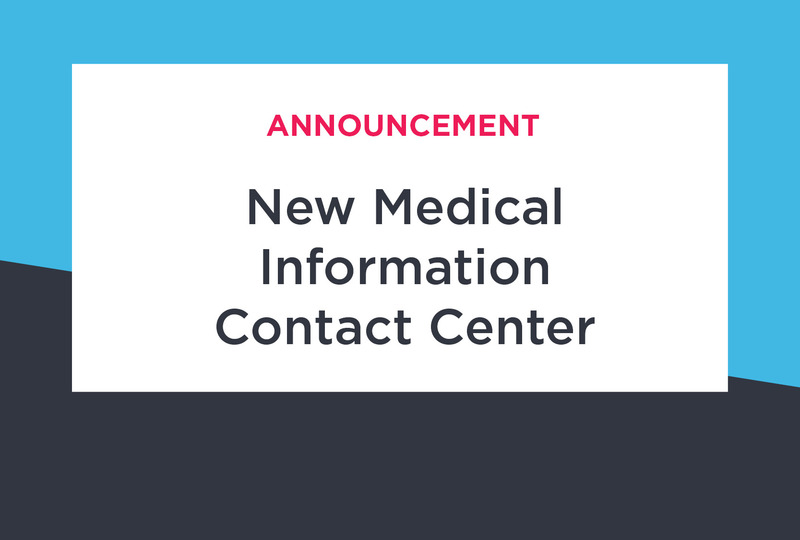 ProPharma Group today announces the opening of a new medical information contact center in Fort Washington, Pennsylvania. ProPharma Group today announces the opening of a new medical information contact center in Fort Washington, Pennsylvania to accommodate our growing business. ProPharma Group, a provider of pharmacovigilance, medical information, and compliance consulting services to pharmaceutical, biotech, and medical device companies, has operated in the United States for the past seventeen years with offices in Overland Park, Kansas, St. Louis, Missouri, and St. Paul, Minnesota. The addition of our fourth U.S. contact center reflects our significant growth and increases our ability to meet the needs of our clients in North and Latin America. “Our newest contact center in Pennsylvania expands the geographies from which we can attract experienced medical information professionals to further meet the needs of our clients” said Dawn Sherman, CEO of ProPharma Group. ProPharma Group, a portfolio company of Linden Capital Partners, is a global industry leader in comprehensive compliance services that span the entire lifecycle of pharmaceuticals, biologics, and devices. 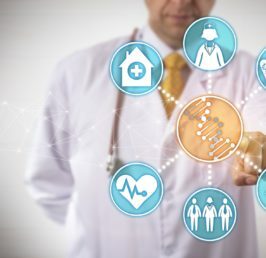 ProPharma Group has more than 1,000 colleagues worldwide providing an unmatched variety of compliance related services including medical information, pharmacovigilance, clinical safety, regulatory affairs, and a continuously expanding range of compliance, quality assurance, validation, and consulting services.